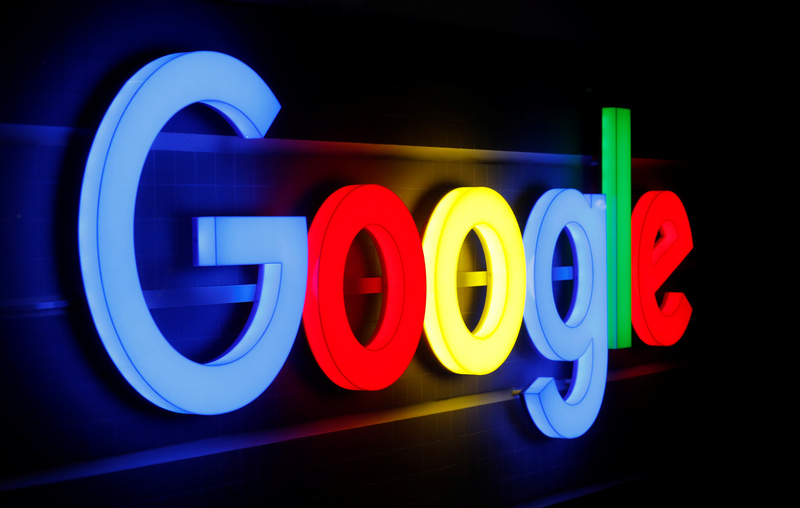 Alphabet’s Google said on April 4 that it was dissolving its Advanced Technology External Advisory Council, which was charged with examining ethical issues related to artificial intelligence and other advanced technology. As of April 5, about 2,500 technology industry employees, researchers, academics and others had signed a letter calling on Google to remove Kay Coles James, president of the conservative Heritage Foundation, from the council that Google announced on March 26. The group that signed the letter is protesting James’ views on transgender, lesbian and gay individuals. James has criticized proposals that she tweeted would “open every female bathroom and sports team to biological males.” Critics also opposed the appointment of Dyan Gibbens, chief executive of Trumbull Unmanned, a drone company that works with the Defense Department. “It’s become clear that in the current environment, ATEAC can’t function as we wanted,” Kent Walker, Google’s senior vice president of global affairs, said in a statement. Carnegie Mellon University professor Alessandro Acquisti tweeted on March 30 that he declined an invitation to join the council, saying it wasn’t the right forum for him. The U.S. Department of Housing and Urban Development on March 28 charged Facebook with violating the Fair Housing Act by encouraging, enabling and causing housing discrimination in advertising on its platforms.